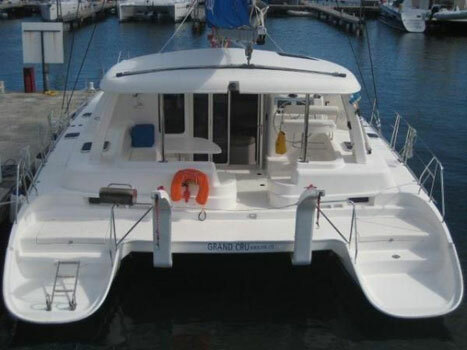 Newly introduced into our fleet in 2013, this spacious catamaran comes from the designers Robertson and Caine and continues to be a popular choice. 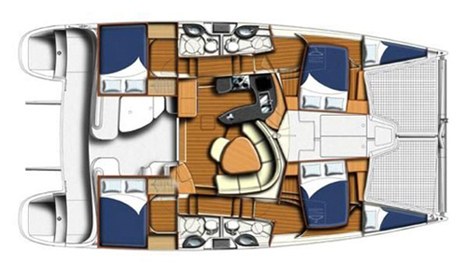 Her interior layout integrates an open-plan layout with exceptional volume, offering a comfortable cruising cat with superior performance levels. 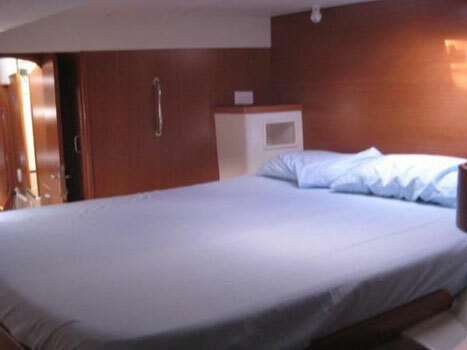 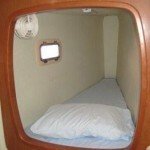 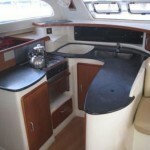 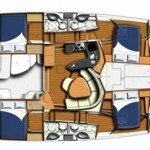 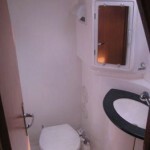 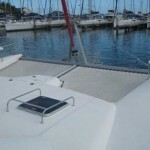 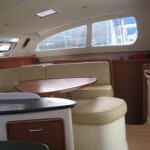 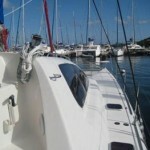 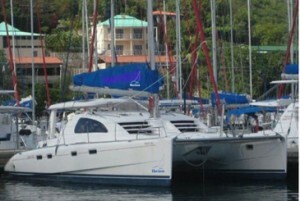 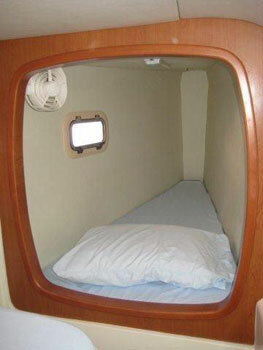 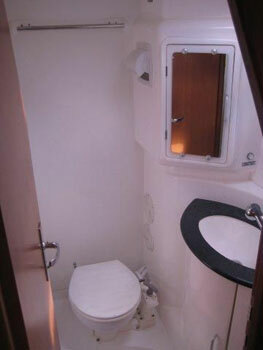 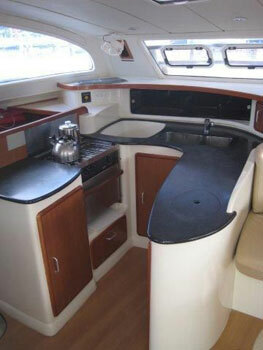 She offers four well appointed and comfortable double cabins, four heads with showers and two single berths. 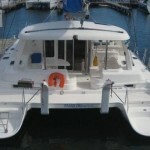 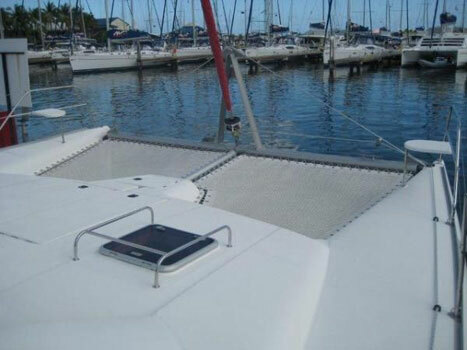 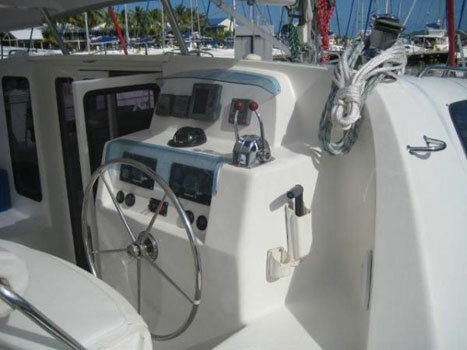 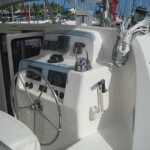 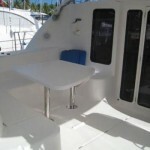 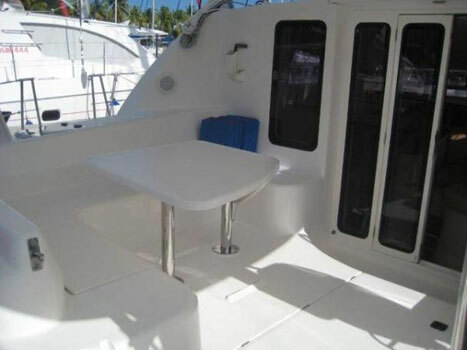 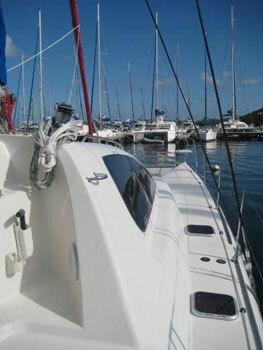 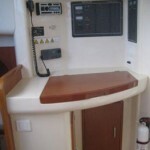 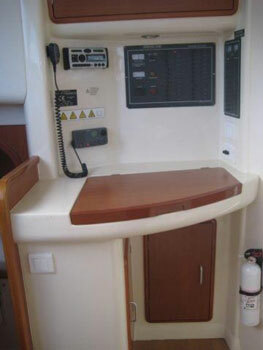 Above decks, the cockpit, under the shade of a full bimini, provides plenty of space for all guests. 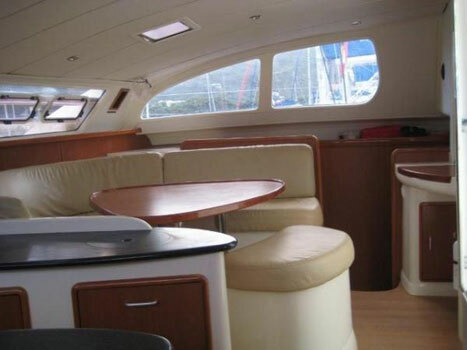 Her sailing performance, overall layout and supreme ease of handling make ‘Grand Cru’ a most desirable yacht for your charter in the Caribbean.